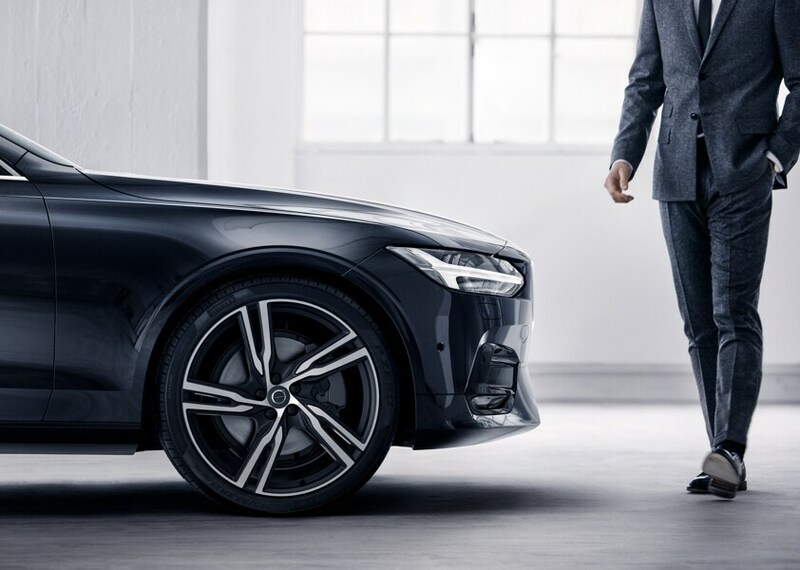 You'll find that the modern Volvo lineup at our Lebanon, NH dealership embodies a tradition of style and safety whether you choose a sedan, SUV, or wagon, and with several automotive resources to complement your new Volvo addition, the car-buying process has never been easier. 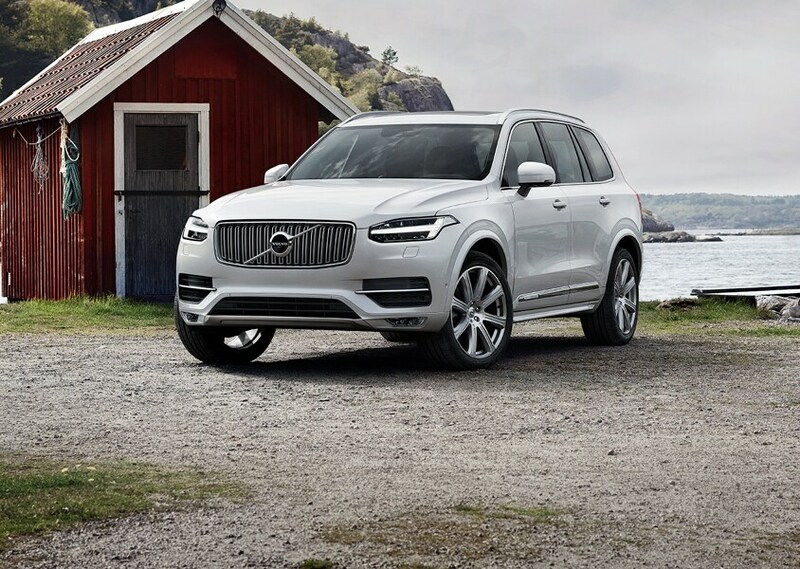 Modern vehicles like the Volvo SUVs & Sedans and the all new XC40 are now available at our Lebanon, NH dealership possess all of the well-known traits our preferred automaker is famous for: premium luxury, all-season performance, and award-winning safety, all of which are extremely desirable features for drivers in Lebanon and our serving communities of Sunapee, Hanover NH, White River Jct. VT, and New London NH. Your automotive experience with Miller Volvo Cars of Lebanon doesn't end there. With a wide variety of new and pre-owned Volvo vehicles, as well as pre-owned models from the likes of Volkswagen, Jeep, Subaru, and other trusted brands, you have a lot of vehicle choices. Once you've found the vehicle for you and your family, you can consult with our finance center to find a finance or lease option that works for you and schedule your first service appointment with the trusted staff at our on-site service center. 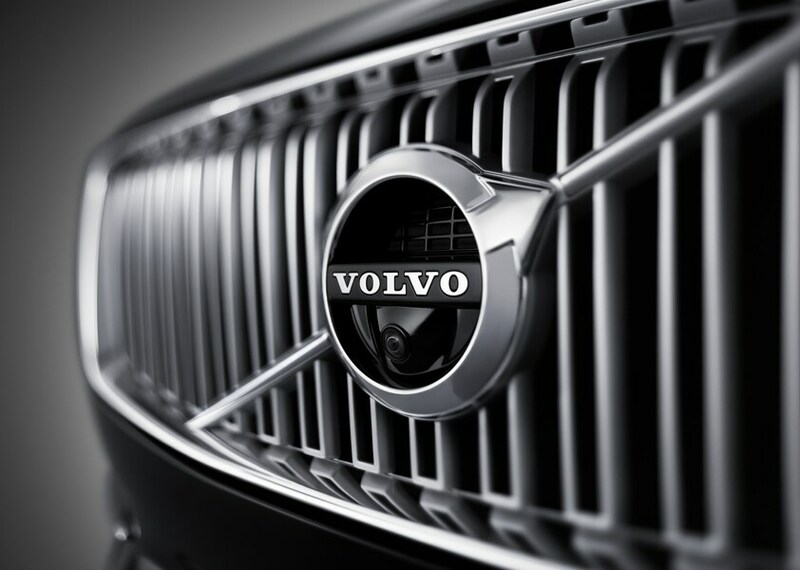 To keep your Volvo in peak condition, we also offer OEM-certified Volvo parts. Start your new vehicle search with Miller Volvo of Lebanon and keep coming back for great service and parts to complement your new vehicle purchase. We'll be glad to help you every step of the way throughout the life of your Volvo vehicle; simply visit us at 175 Heater Rd. in Lebanon, New Hampshire to get the process started.